Hood River Juice Company Inc. in Hood River, OR, was inspected by the U.S. Food and Drug Administration Nov. 27 through Dec. 6 2017, and the results were not good. Stoney Ridge Farm LLC in Everson, WA, was inspected by the U.S. Food and Drug Administration Dec. 21 and 22, 2016, and again on Jan. 5 this year and the results were not good. 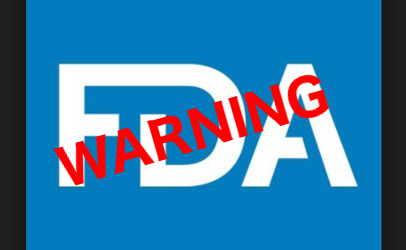 Following inspections, the Food and Drug Administration issued warning letters, recently made public, to a seafood processing facility in Nicaragua, a juice processing facility in Iowa and a tofu production facility in Washington D.C. Following inspections, the Food and Drug Administration issued warning letters that were recently made public to a Florida juice producer and a Hawaii company that produces tuna sandwiches. Warning letters recently posted by the Food and Drug Administration addressed a variety of violations at a food company in China, a dairy in Iowa and a juice producer in Connecticut.